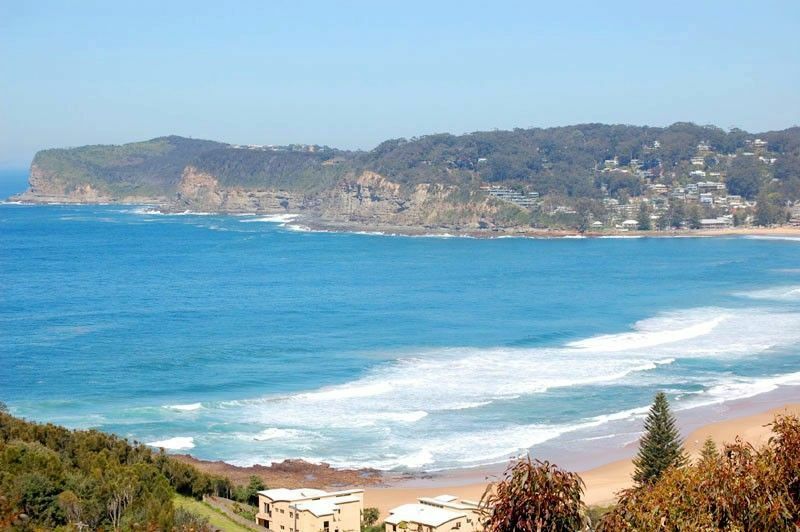 North Avoca Family Accommodation - Stunning views. Outdoor Heated Spa. North Avoca Family Accommodation - Stunning views. Outdoor Heated Spa. 5 minute walk to Beach. Downstairs is a functional kitchen with modern appliances including dishwasher and microwave. Lounge and dining area look out onto the deck with stunning views. Plasma TV/theatre DVD/CD system, in lounge. Bedroom 1 contains queen bed and bedroom 2 has 2 sets of bunks. Upstairs has another lounge area with TV/DVD/CD and amazing views. Bedroom 3 contains queen bed and bedroom 4 has one set of low bunks. Linen not provided.